FIRST CLASS SERVICE. FIRST CLASS ADVICE. 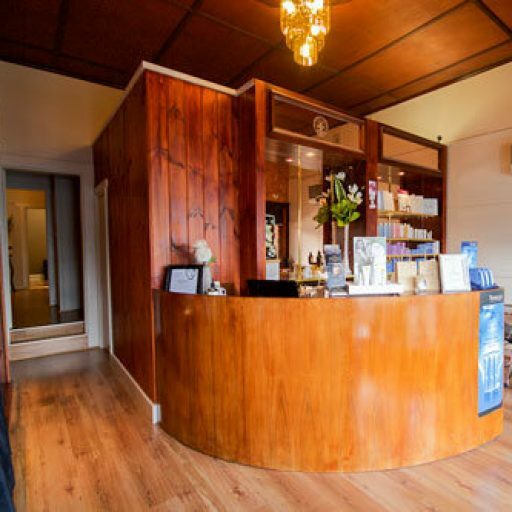 A traditional art deco-inspired Hawthorn beauty salon, that is warm and inviting to all. We are a small salon with a very loyal cliental. All services we provided are personal and focused on the clients wants. 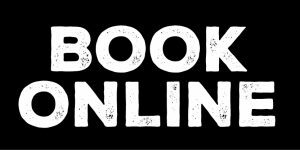 Our aim is always to give you a first class experience. Can't decide what to get that someone special ? Want to spoil that special person in your life. 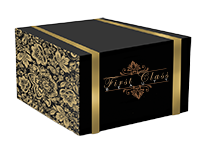 Call in a pick up a First Class Beauty gift certificate. Suits all budgets. First Class Beauty in conveniently located in Hawthorn, Victoria. 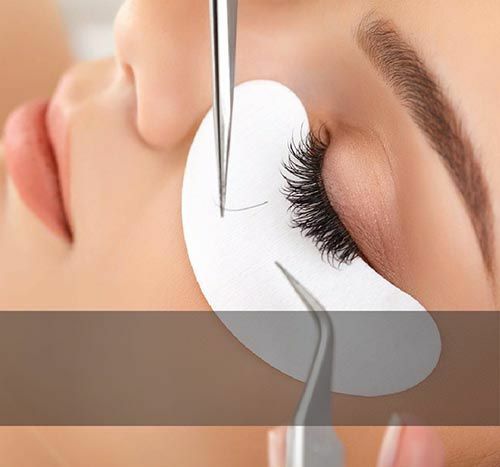 We can provide all your beauty needs and offer experienced advice.